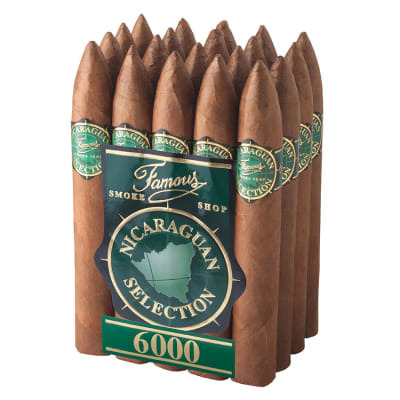 601 Red Label cigars are full-bodied premium cigars created by Amilcar Perez Castro with an exquisite blend of perfectly-aged Nicaraguan longfillers topped with an attractively oily Nicaraguan Natural Habano wrapper. 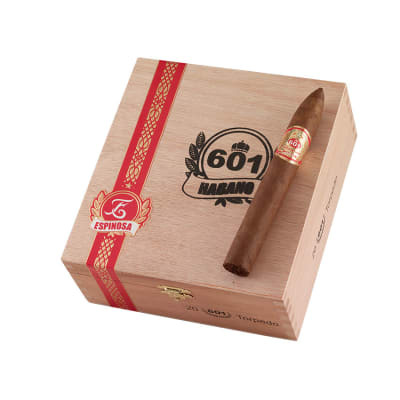 The 601 'Red' is blended for the experienced cigar smoker providing a stunning mosaic of well-balanced flavors, while maintaining its complex flavor profile from start to finish with an enticing aroma. 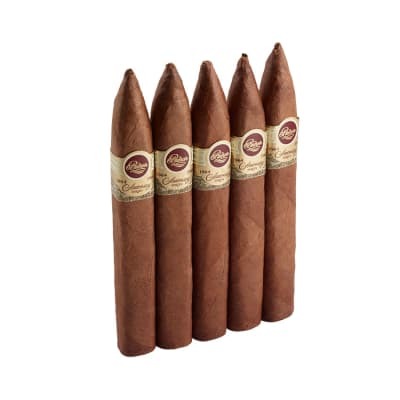 If you love robust and peppery Nicaraguan puros, order a box or a 5-pack now. 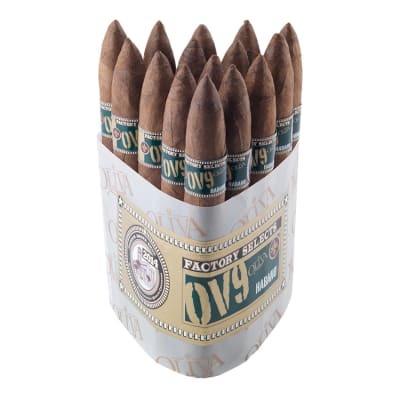 Love it, absolutely fantastic cigar in every way. I wake up thinking about these babies! Current stock is still EO Brands, I bought 3 boxes at once, what s that tell you? Couldn't wait to let them sit so I tried one right off. 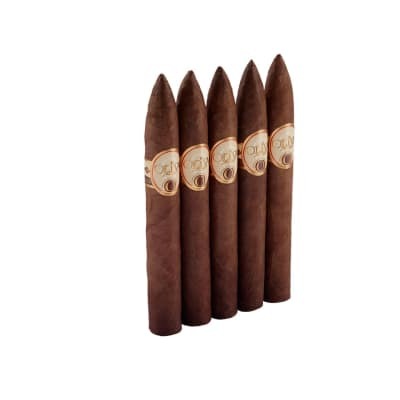 This is one fantastic cigar. Tastes great from initial light up right till the end. Nice even burn with a creamy taste! !